EILEEN BARKER is an internationally recognized mediator, facilitator, forgiveness teacher and pioneer in the movement to integrate emotional healing and forgiveness in conflict resolution. Eileen is based in the San Francisco Bay Area, California and serves as Of Counsel to Monty White LLP. A former trial attorney at the U.S. Department of Justice and the San Francisco law firm of Orrick, Herrington and Sutcliffe, Eileen has been a professional mediator for the past 25 years, helping thousands of people resolve commercial, employment and family disputes. This work led her into a deep exploration of forgiveness as it relates to resolving conflict and making peace, both with others and oneself. 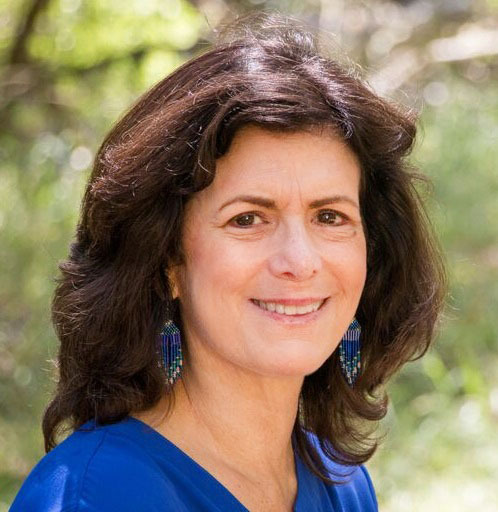 Eileen began leading forgiveness trainings and retreats in 2005 for lawyers, mediators, health care professionals, therapists, coaches, educators, and other professionals. She founded The Path of Forgiveness in 2007, dedicated to teaching people how to forgive and transform conflict, including in retreats, workshops and private forgiveness coaching. In 2016, the Forgiveness Training Institute was started to train other professionals how to help their clients forgive. Eileen has extensive teaching experience. She has taught classes on mediation, negotiation, conflict resolution and forgiveness at UC Berkeley School of Law, UC Hastings College of Law, Sonoma State University, Creighton University and elsewhere. Eileen is the author of the Forgiveness Workbook and a law review article entitled The Case for Forgiveness in Legal Disputes, 13 Pepperdine Dispute Resolution Law Journal 205 (2013), and she is currently writing a book on forgiveness for lawyers and mediators. In 2016, Eileen received a lifetime achievement award from the Worldwide Forgiveness Alliance, along with Nelson Mandela and Desmond Tutu.